AS my obsession with interior design grows (yeah, that is homeowner talk, I know…) so does my obsession with furniture and accents.. I guess they go hand in hand.. 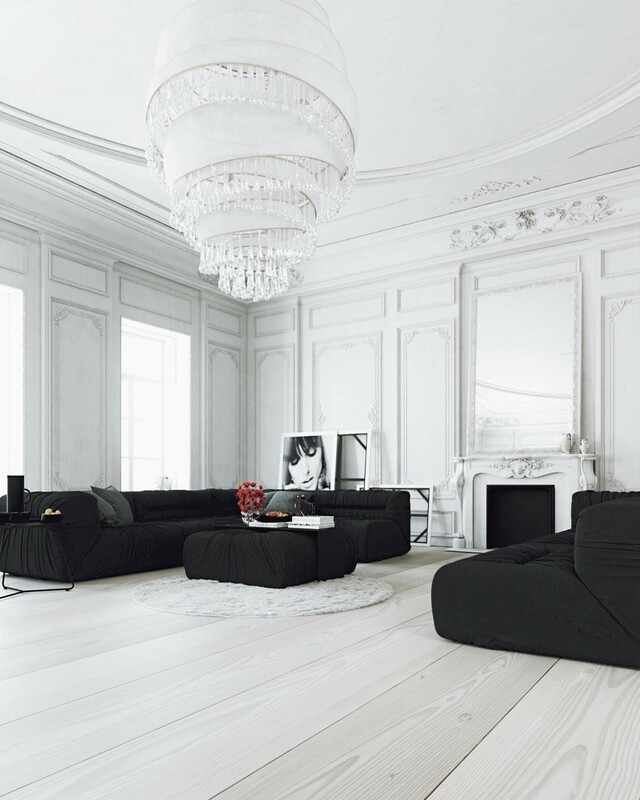 I have always had a love for mouldings on walls and ceilings and this year I definitely want to add these kind of details, however, a little less rococo and a little more minimal, to my space. I can’t wait to start sharing my space with you guys when I feel it is more complete… I am like 50% there!! Nice post. I am very pleased to see the interior design. Its looking aweshome.